Χρόνια πολλά! 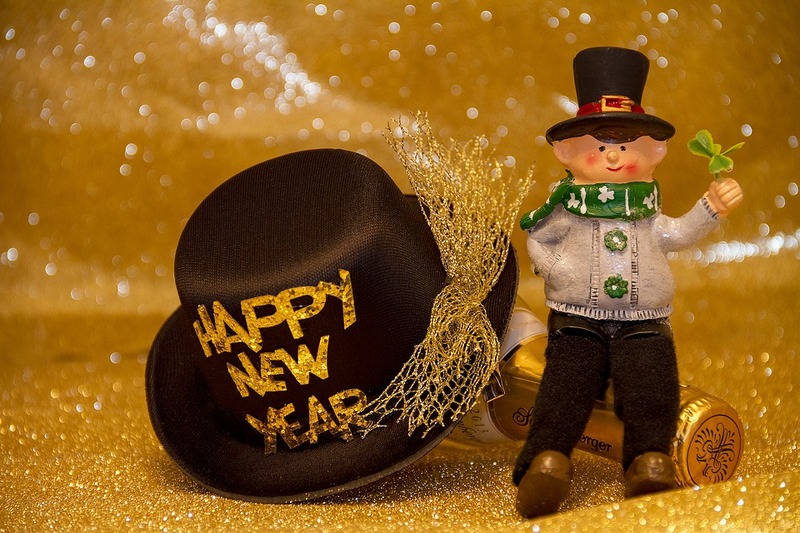 In this post there are common expressions that we use when we send a “Happy New Year” message. If you like to write your Greek family and friends or teacher a few words in Greek, you can get some ideas! Καλή Χρονιά! : Happy New Year! σου στέλνω τις καλύτερες ευχές μου για τη νέα χρονιά: I am sending you my best wishes for the new year. In oral language, when someone wishes us “Καλή χρονιά” (Happy new year) we answer by “Επίσης” (same to you). Thank you for all the useful information. I started studying Greek last year and every post brings a piece of live language hard to find in manuals. Thank you! This was very helpful to me! It saved me a lot of time . . . Wishing you health & happiness & much success in 2018! Very useful. Thank you from Scotland.